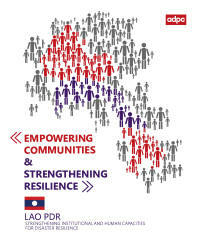 Empowering Communities and Strengthening Resilience – Lao PDR is part of a series of publications capturing the impact of ADPC's and its partner organizations' work in building community resilience in Asia. 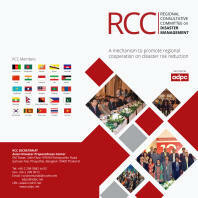 This document is focused on Lao PDR, where ADPC has worked with a range of partners to improve arrangements and provisions for effective disaster preparedness as well as supporting efforts to address the underlying drivers of disaster risk at community, district, provincial and national levels. 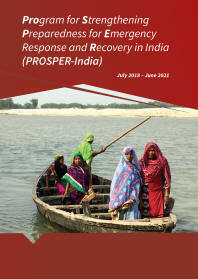 As this publication demonstrates, ADPC’s initiatives in Lao PDR cover a wide range of concerns including supporting effective governance for flood resilience, skills and training for community members, enhancing systems for early warning, engaging schools for disaster preparedness, improving networking and dissemination as well as the provision of resilient community infrastructure. 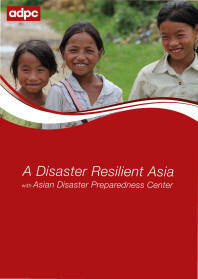 The variety of activities pioneered by ADPC in Lao PDR have worked towards an overarching goal of strengthening institutional and human capacities for effective disaster management in the country.